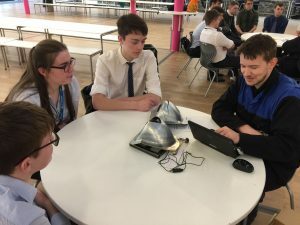 The second session of the Intel Soft Skills Workshop Programme took place this month for KS5 students; this time focusing on interview skills! It was UTC Swindon’s first Open Event of 2018 this month with Year 10 and 12 prospective students and their families attending the evening. 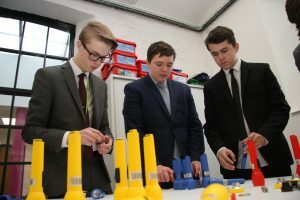 The event consisted of current students taking groups of visitors on tours around our facilities, classrooms and workshops, while talking them through their experience at the UTC. 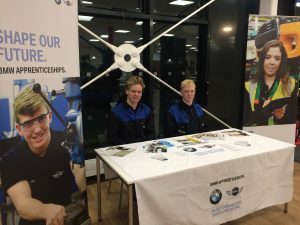 On Monday 29 January, UTC Swindon held a Spotlight on Careers: Engineering event for 100 KS4 students. The event saw employer partners, CH2M, HOCHTIEF (UK) Construction Ltd and BMW presenting three ‘Educate and Inspire’ sessions. 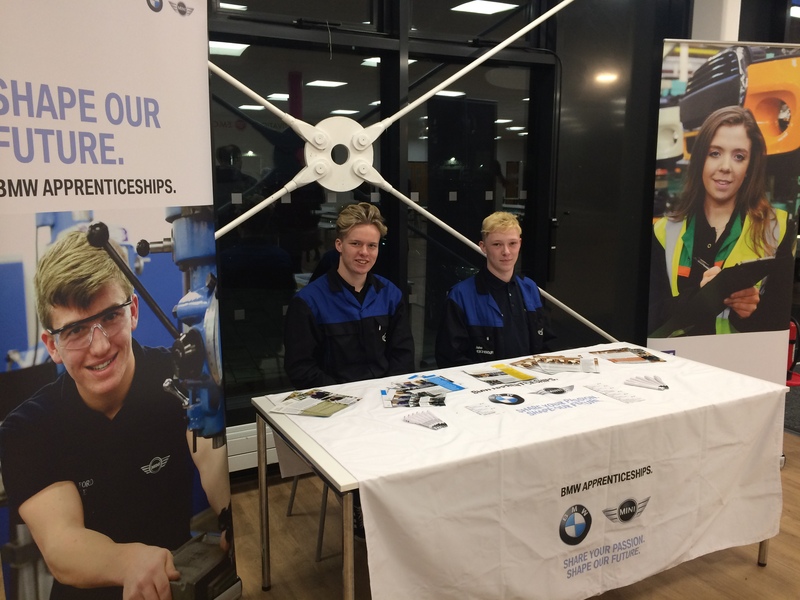 This month saw the second session of the BMW Group mentoring programme delivered to KS5 students at UTC Swindon. The subject for this session was STEM Insights. The first half of the afternoon was spent discussing areas of specific technology at BMW, with students sharing the technologies they were most passionate about.